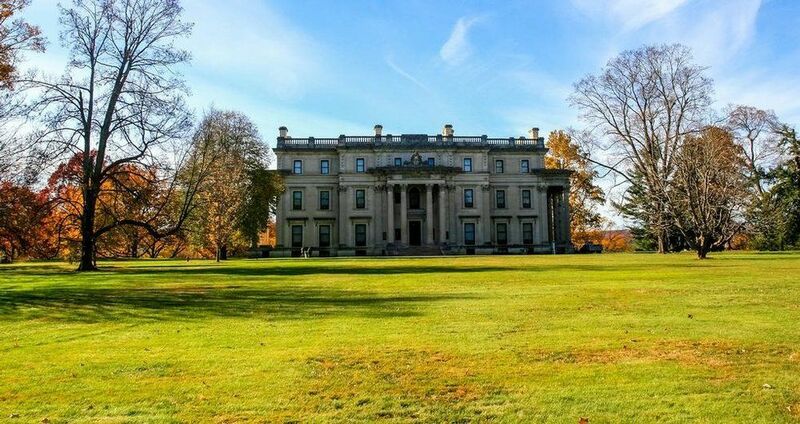 Take a cooking class at CIA then walk off your meal and visit the historic Vanderbilt mansion. Don't want to enroll in cooking school but looking to expand your culinary skills? Head to New York's historic Hyde Park neighborhood for a culinary adventure. Take a day class at the Culinary Institute of America and earn you calories with a walk through the Vanderbilt mansion afterwards. Hyde Park is rich in history and good food. It has Franklin D Roosevelt's old home, the famous Vanderbilt mansion, and the Culinary Institute's main campus. Summer's the perfect time to unwind while sharpening your kitchen skills at arguably the best culinary school in America. Graduates of CIA include Anthony Bourdain, Roy Choi, Grant Achatz, and Anne Burrell. For those who don't have time to enroll in a full time culinary program or take an extended culinary vacation (pasta tour through Italy anyone?) CIA's day classes are the perfect alternative. Sharpen your knife skills. Learn how to make classic and contemporary sauces. You can even learn how to turn your kitchen into a profitable business. Maybe you'll finally learn how to make homemade gnocchi that isn't mushy. This day class will show you how to make mouth watering meals that will satisfy both the health conscious and comfort food lovers alike. Although the meals are light on calories, they definitely don't skimp on flavor. You'll learn how to use ingredients and cooking techniques as a remedy for common health and wellness issues. The healthy cooking skills you learn in this class will come in handy for the rest of your life! This is one of the most popular day classes at CIA and for good reason. You'll be able to sample some of The Culinary Institute's all time favorite recipes. Prepare to be wowed. Savory appetizers, hearty entrees, and decadent desserts are all on the menu. It's the perfect class to learn how to make a dinner party menu that will seriously impress your guests. You'll also get the low down on basic cooking methods, ingredient selection, and plating techniques. Bonus: participants of this classic class get a free CIA apron. Yes, you'll learn how to make some of the best pasta in New York, but you'll also learn to appreciate the diversity of Italian cuisine. This class takes you on a culinary adventure through every region of Italy. On the menu? Creamy risotto, classic tiramisu, and a few lesser known Italian dishes you'll be happy to get familiar with. You'll leave this class being able to make classic Italian dishes in the comfort of your own home. Don't forget to try CIA's other amazing day classes like Global Street Foods, Gourmet Meals in Minutes, and Fall in The Hudson Valley. The Culinary Institute of America also offers some amazing baking classes like Bread for Beginners, Cake Decorating, and Gluten Free Baking. More of a wine lover? 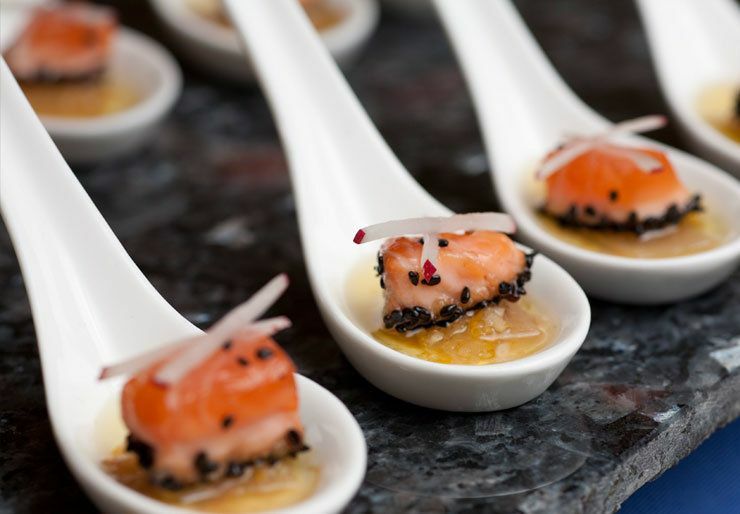 Sign up for Food and Wine Pairing 101. After indulging in some seriously good food head over to the Vanderbilt Mansion to walk it all off. It's only a 10 minute drive away from CIA's main campus in Hyde Park. This scenic mansion on the Hudson River is the oldest estate in the area. Stroll through the home of one of America's most famous families and get a glimpse into the glamourous lives of the late 19th century elite. The 50 room, classic style mansion was built in 1898 by Frederick William Vanderbilt, the grandson of the famous railroad tycoon Commodore Cornelius Vanderbilt. The architecture, interior design, and landscape of this famous mansion provide the perfect example of a gilded age 'country home' and offer a glimpse at the historical changes that went along with American industrialization. 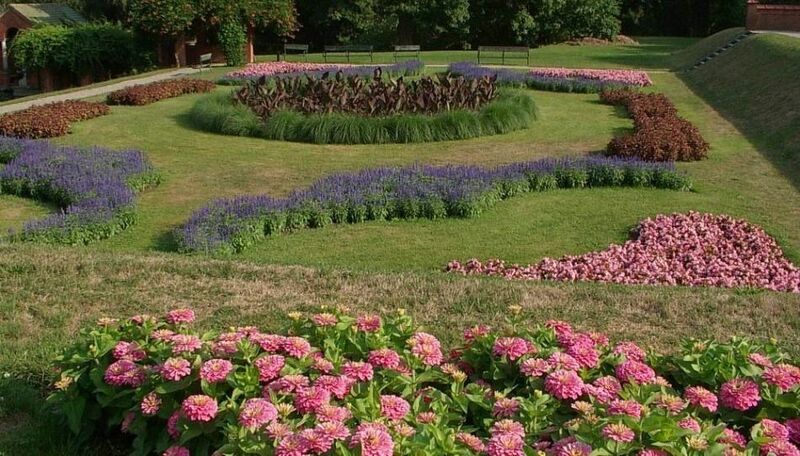 Don't forget to stroll through the stunning rose gardens! They surround a tranquil lily pad pond and statues and are a great spot for a post meal meditation session. Operating Hours: The mansion is open everyday by guided tour only.